Teddy asked DH what the wreath in the middle of the church with the big fat pillar candles was for. 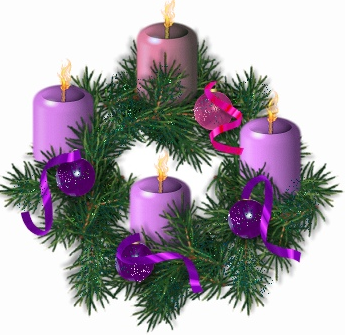 The priest was lighting 2 of the purple ones, and DH explained that these were for counting down the weeks of "Advent", which is the time before Christmas. Teddy brightly replies, "Oh! 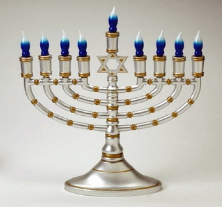 Just like Hannukah, right?"